Steven Gerrard’s scream of delight was the loudest inside Tynecastle Park at full-time yesterday. The Rangers manager and his assistant coach, Gary McAllister, celebrated wildly after becoming only the second team to win in Gorgie this season – a clear indication of Hearts’ authority at home. The result was achieved with ten men following Scott Arfield’s red card and took Gerrard’s club top of the Premiership. 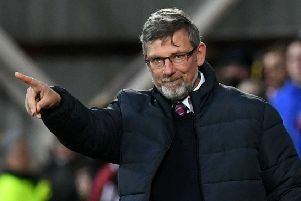 However, it left his opposite number, Craig Levein, lamenting a winless run now totalling six matches despite an improved performance. He didn’t miss out match referee Bobby Madden in his post-match summation. Hearts did welcome captain Christophe Berra back from a four-month injury absence. The Scotland defender was pitched into a running battle with the Rangers forward Alfredo Morelos and coped admirably. Morelos’ first-half finish from an offside position proved to be the winning goal in Rangers’ 2-1 triumph, just to add to Hearts’ frustration. “I really enjoyed it. It was the type of game you expect at Tynecastle,” said Berra. “We’ve lost two goals, one which was clearly offside. I’ve not seen a video but it’s not like he’s at the back stick, where there are a lot of bodies. Berra’s own personal tussle with Morelos became a theme of the afternoon. Not only did the Colombian incite Hearts fans by celebrating in front of them after scoring, he constantly jumped into Berra during aerial challenges. The centre-back tried to give as good as he got. “That’s football, I’m not going to complain too much. But, on another day, you know. It’s a tough job for the referee and I don’t think he brandished many cards. I know he gave a red. I’ve not seen it again but Arfield slides in from ten yards. It’s a bit of stupidity on his behalf. Overall he let the game flow, which is not a bad thing. But, when you are making that many fouls, I don’t know. “I’m sure there’s one in the first half where I’ve headed the ball and he [Morelos] barged me. The ref said he’d headed the ball but I’m sure I quite clearly felt the ball hit my head. I don’t understand. I’m not going to indulge in sour grapes. “I enjoyed it. I don’t mind it. Every time I’ve played against him, I’ve enjoyed the battle. There were fouls at both ends. There were goal kicks from McGregor, Morelos is turning to look me in the eye and trying to put me off. Gareth McAuley’s own goal put Hearts in front on 26 minutes and Connor Goldson bundled home an equaliser for Rangers eight minutes later. Morelos fired the winner from James Tavernier’s free-kick with the offside flag conspicuous by its absence. Arfield was dismissed in the second half for a needless and reckless lunge at the Hearts goalkeeper Zdenek Zlamal while he clutched the ball on the ground. The hosts tried to rally but Rangers closed out the game in determined fashion. Despite the defeat, Berra was delighted to be back in action. 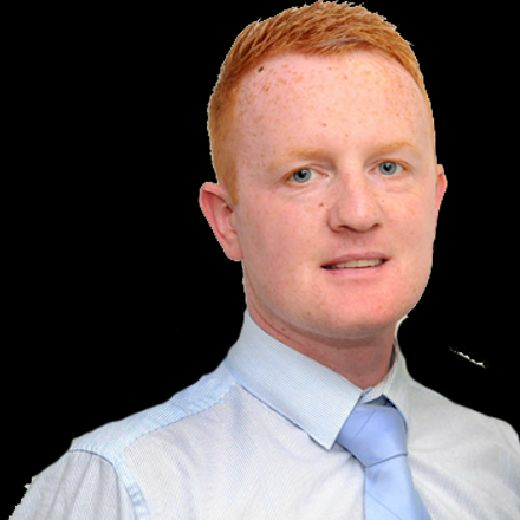 He even made time for an altercation with former colleague Kyle Lafferty at full-time. He took exception to Lafferty celebrating in front of the Rangers fans at the home of a club which revitalised his career just last season. “Kyle is a great lad and I’ve got no problem with him. He’s just got to remember what this club did for him,” explained Berra. “Don’t get me wrong, Rangers pay his wages. It was just heat of the moment. Gerrard explained that his full-time joy was down to winning at the ground of a major rival and not because his team moved top of the league.